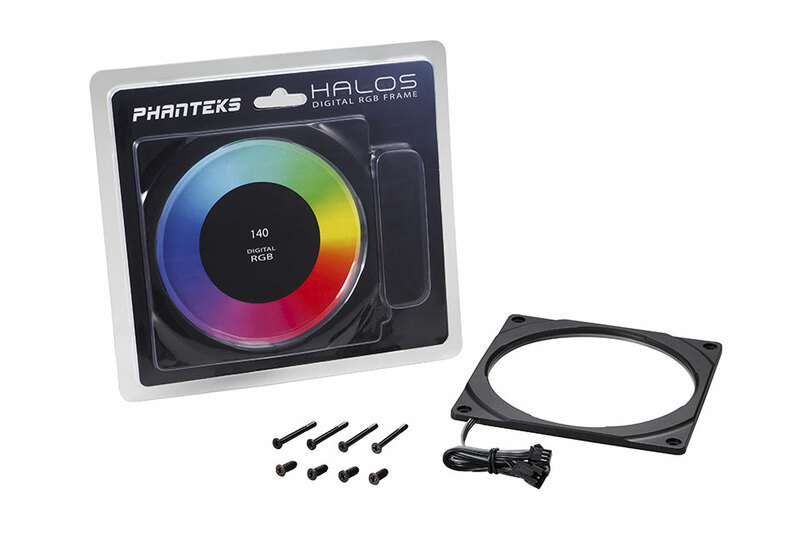 The Phanteks’ Halos Digital RGB fan frames complements any premium system build with ambient illumination. Using high density LEDs (30 LED’s) that are individually addressable, it allows for more patterns and colour modes with smooth transitions. Illuminate your performance fans with the Halos Digital fan frames and bring style to your system without compromising performance. 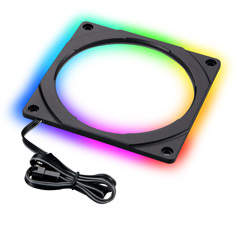 Please Note: will require a motherboard with a 3pin addressable RGB header or the Phanteks Digital RGB Controller in order to power and control the lighting effect.